Makeup is an essential and we can’t imagine even a single day of our college without it. Right girls? With so many makeup tips, tricks, tutorials and hacks out there, you may end up wasting too much time on deciding which one to try first. But, what if we tell you that you don’t have to search makeup tutorials anymore because we’ve come up with a video on everyday makeup tutorial for college going girls and beginners. Excited? 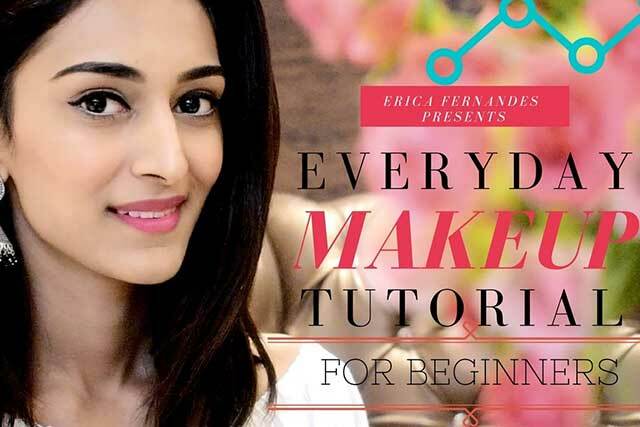 Alright, here is the video on everyday makeup tutorial for beginners. Watch it right away! Don’t forget to share this video with your girls squad.